Anticipatory anxiety is where a person experiences increased levels of anxiety by thinking about an event or situation in the future. Rather than being a specific disorder in its own right, anticipatory anxiety is a symptom commonly found in a number of anxiety related conditions, such as generalised anxiety. 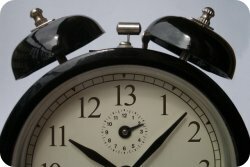 Anticipatory Anxiety can be extremely draining for people as it can last for months prior to an event. The worries people experience specifically focus on what they think might happen, often with catastrophic predictions about an event. The nature of negative predictions about the event will be the difference between an anxiety level that is incapacitating or merely uncomfortable. If you can answer YES to most of the questions it is likely that you are affected by anticipatory anxiety..
Do you experience feelings of tension and anxiety in the build up to an event? Do you have images or negative predictions about what may happen at this event? Do you sometimes avoid events or situations because of the increased anxiety they provoke? 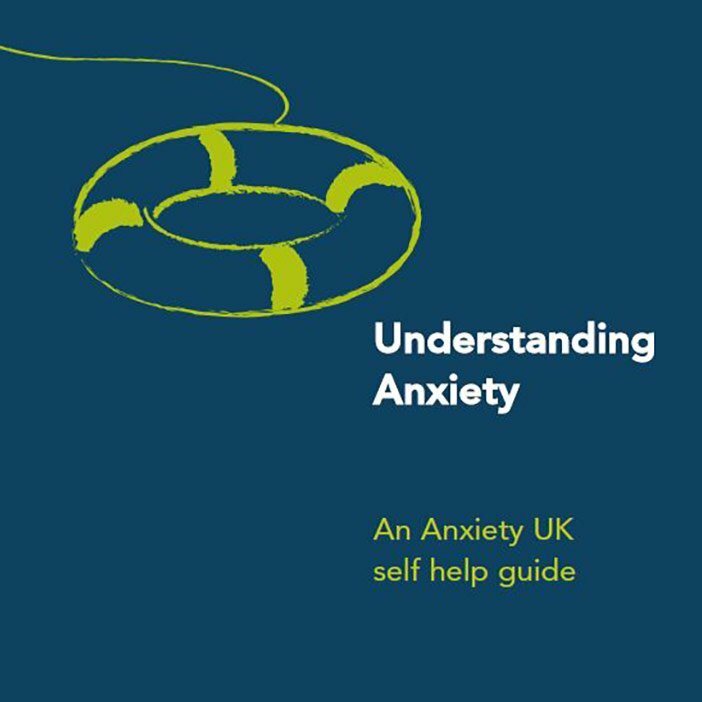 This guide aims to provide you with a greater understanding of anxiety. 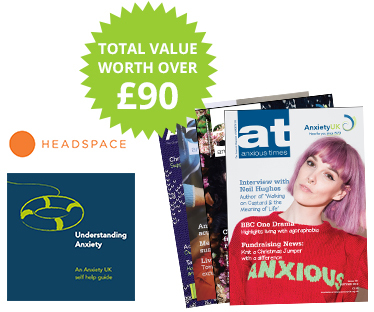 and is written by Anxiety UK’s CEO, Nicky Lidbetter. Overcoming Worry and Generalised Anxiety Disorder is a step-by-step guide to self-improvement that introduces CBT techniques. 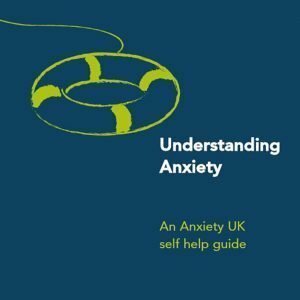 You can purchase this book from the Anxiety UK online shop here. Controlling Anxiety is a CD designed to help you control and overcome your anxiety. You can purchase this CD from the Anxiety UK online shop here.